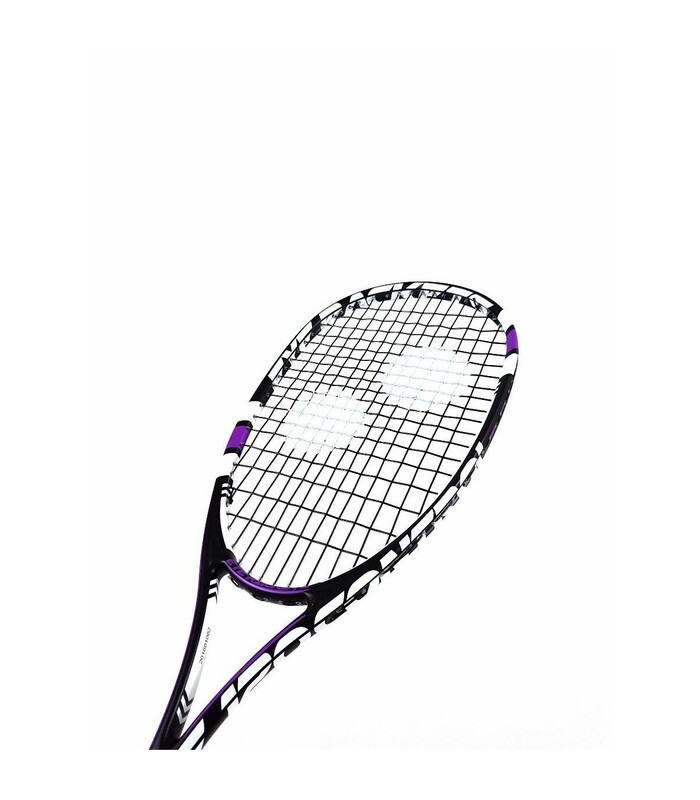 Used by the four-time world champion, the Eye Rackets X-Lite 120 control will reveal the champion that is in you. The world's best players played with the Eye Rackets X-Lite 120 Control Amr Shabana squash racket. 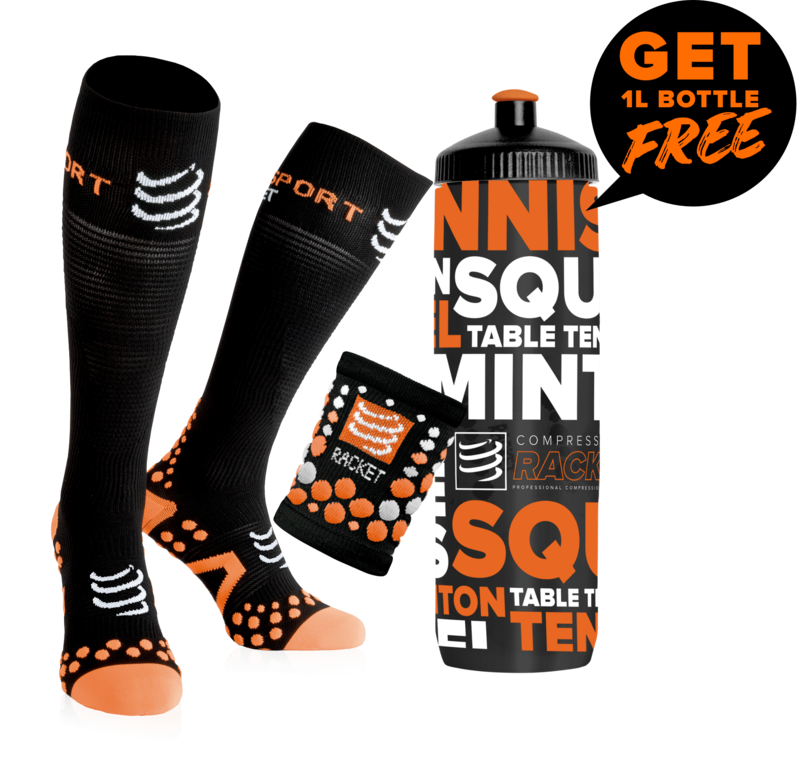 It has been used in particular by the 4-time world champion, Amr Shabana. 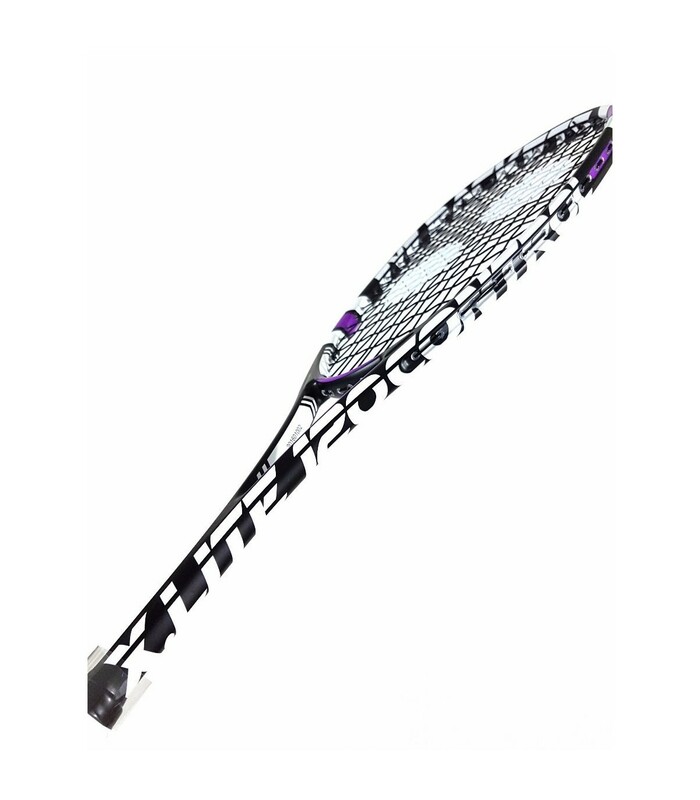 This champion squash racket features a large striking surface with a 490cm² headsize. 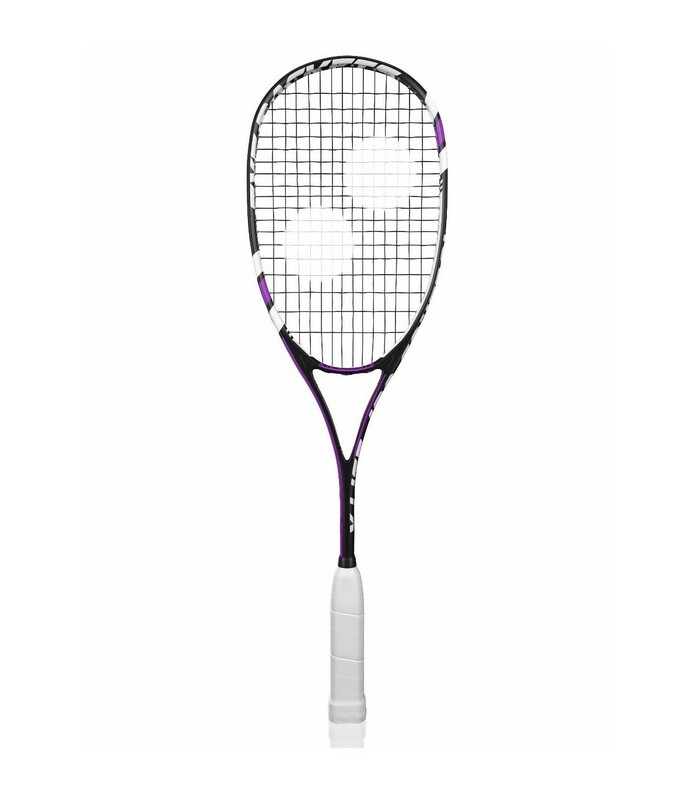 With its neutral balance, the Eye Rackets X-Lite 120 Control Amr Shabana squash racket offers you all the options for very nice squash sessions: nervousness, speed, and power, while being handy and tolerant. It weighs only 120g, making it very easy to use. 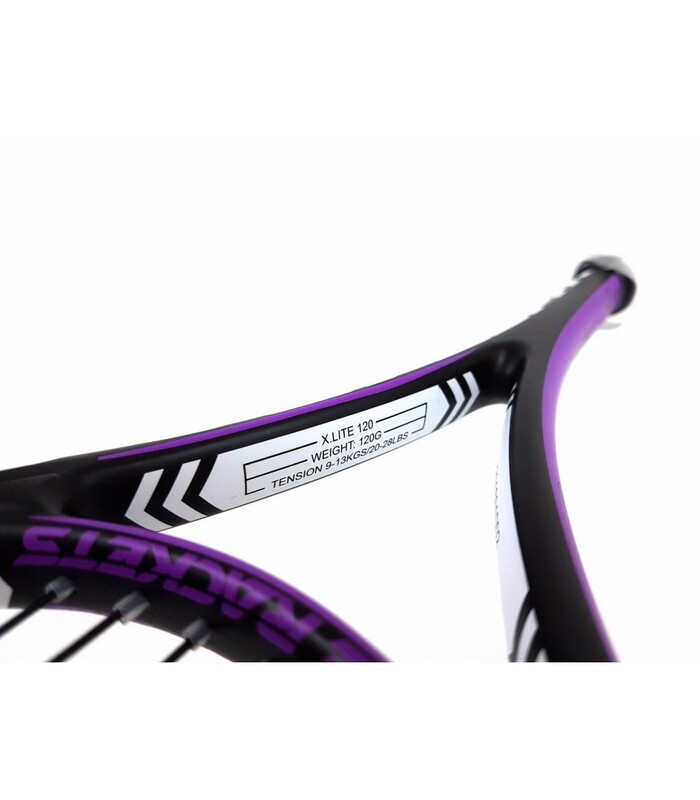 Its open string pattern brings even more power to your strikes, making your game faster and more dynamic. 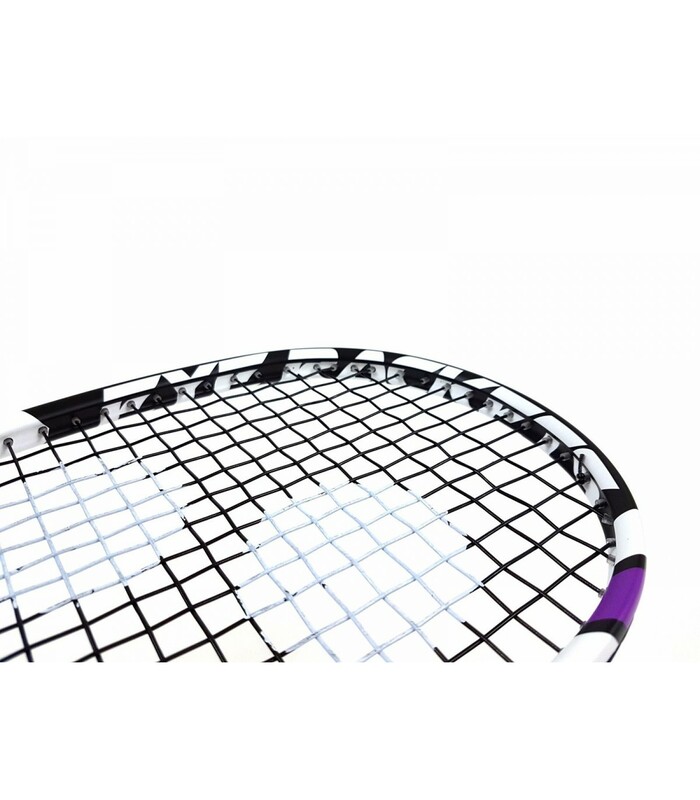 The black and purple frame gives you elegance on the squash court, while the properties of the Eye Rackets X-Lite 120 Control Amr Shabana squash racket boost your performance and allow you to go beyond your limits.